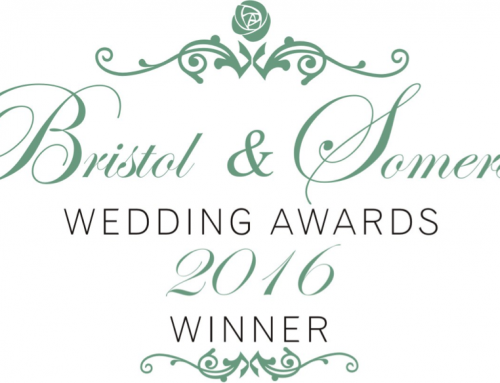 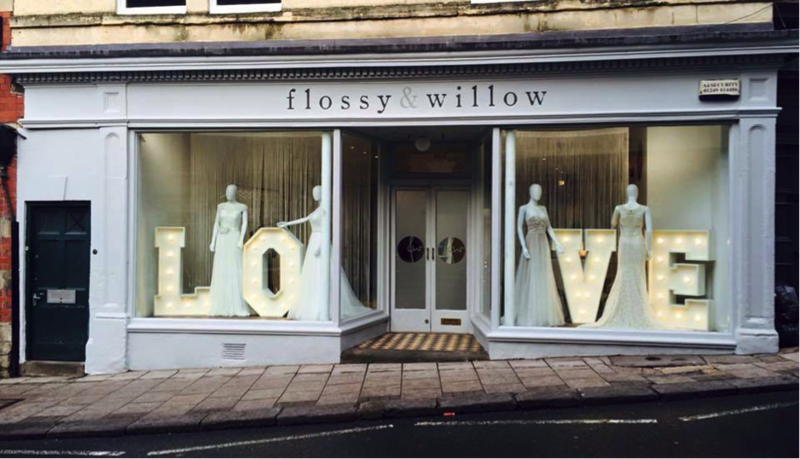 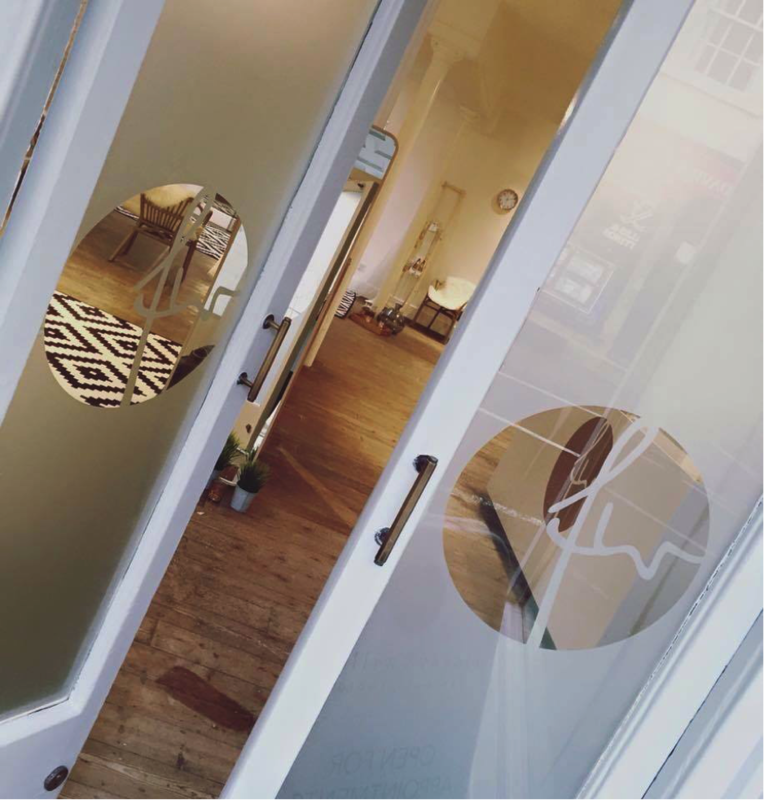 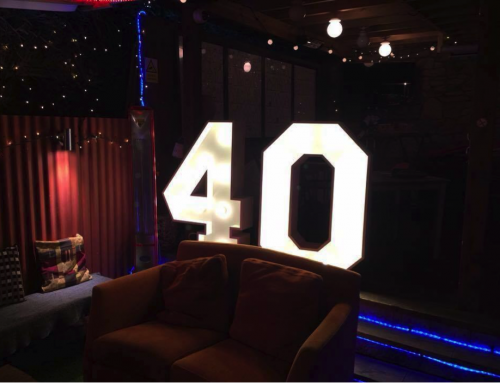 If you are on the hunt for a stunning wedding dress, look no further than the new bridal studio Flossy and Willow in Bradford upon Avon. 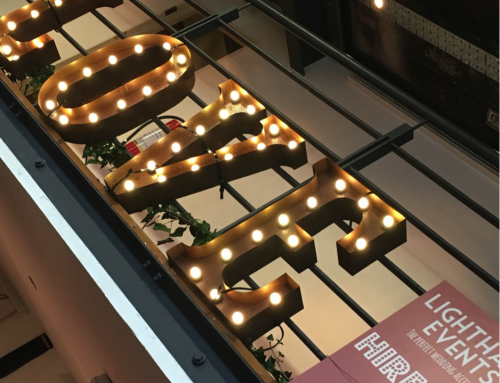 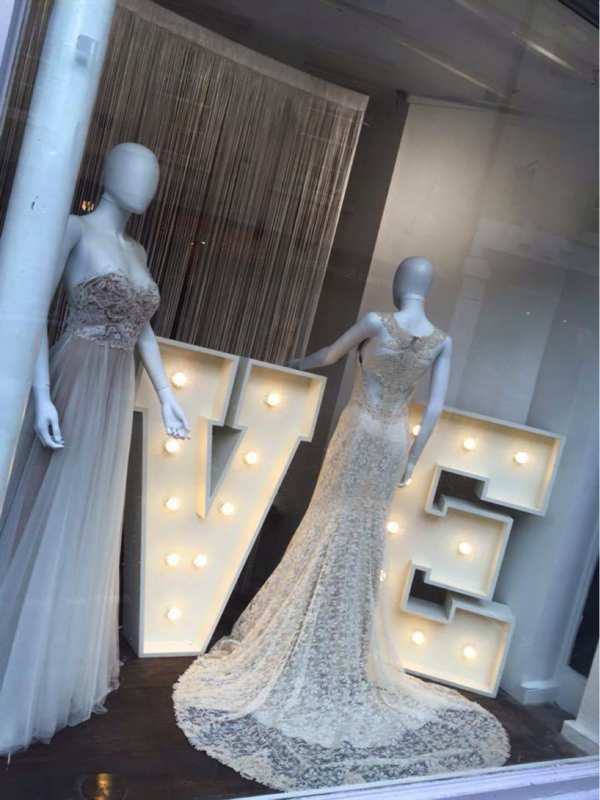 Sister shop to the ever-fabulous Perfect Day Bridal, Flossy and Willow is for the fun loving bride looking for their perfect dress in the most fabulous fresh and modern surroundings. 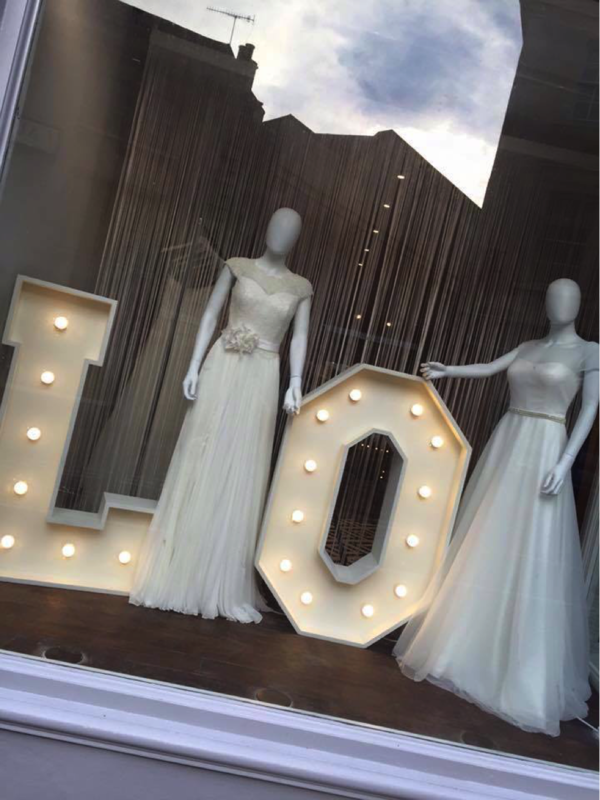 The grand opening is on Saturday 16th January, and to celebrate, Flossy and Willow are offering a 10% discount on any dress ordered this month. 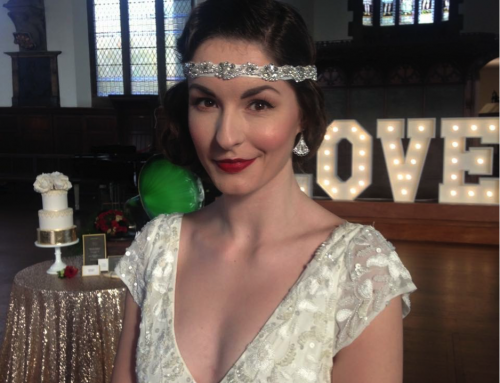 Too book an appointment, email flossyandwillowbridal@gmail.com.